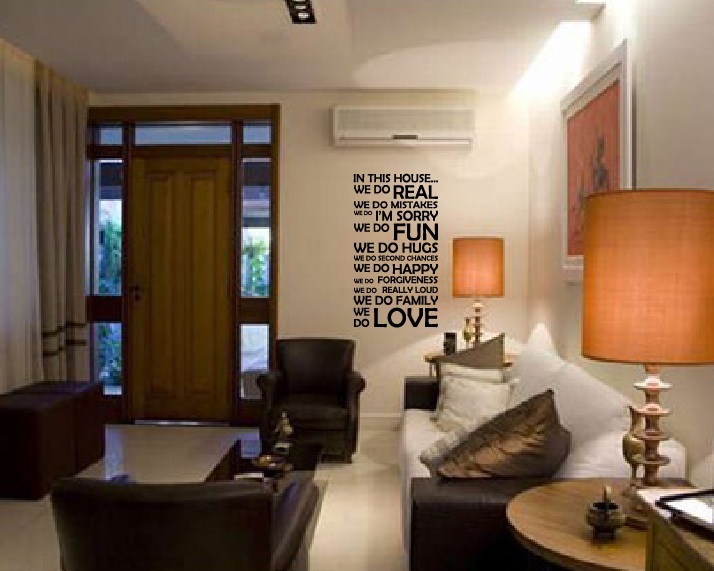 Click the button below to add the In This House We Do Wall Decal Sticker Quote #1126 to your wish list. 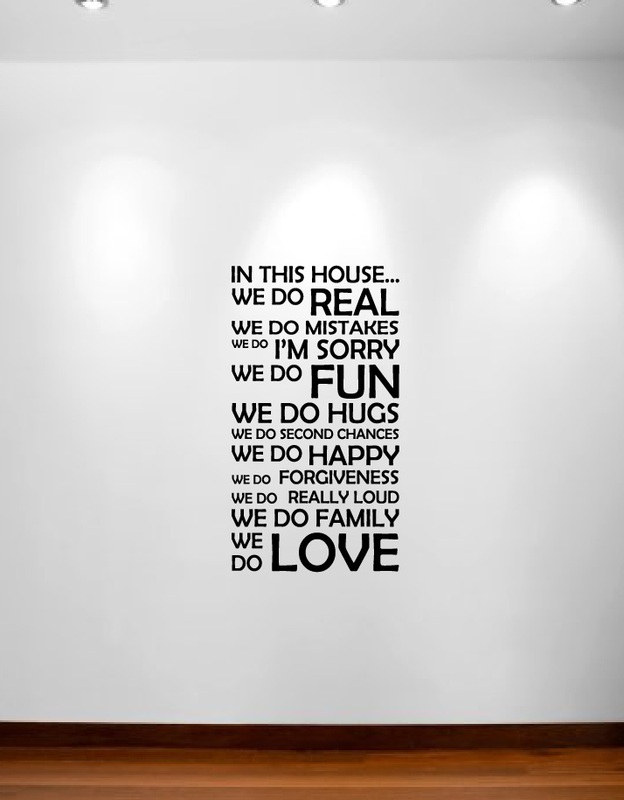 I ordered this stencil to put in our employee back hall way. The team members love it, and it looks great! I would highly recommend! Easy to do. Came out perfect! Exactly as described. It came it perfect! I absolutely LOVE this decal!!! EXCELLENT Customer Service. 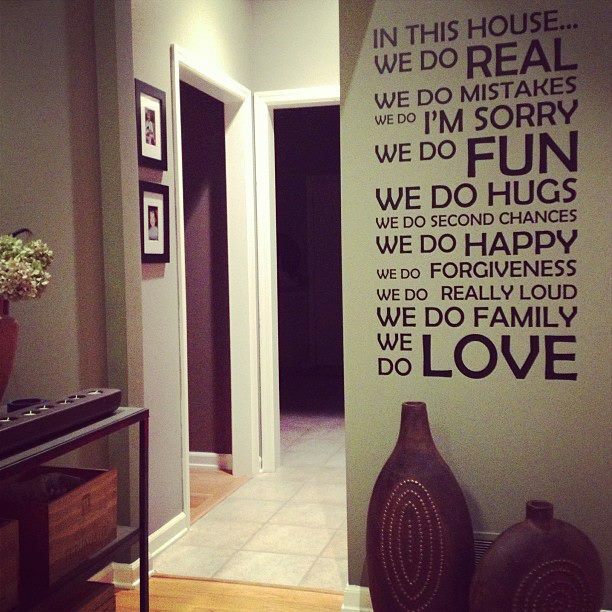 Perfect in our family room! Order shipped super fast. I have never put up a decal sticker, but if you follow directions and take your time it will look perfect. Love it so much and is different from any other "family phrase" out there. Wonderful decal... and conversation starter! This arrived really quick and is just as it is pictured! Love it and a great conversation starter!